Take control over your music and the rights to your songs. 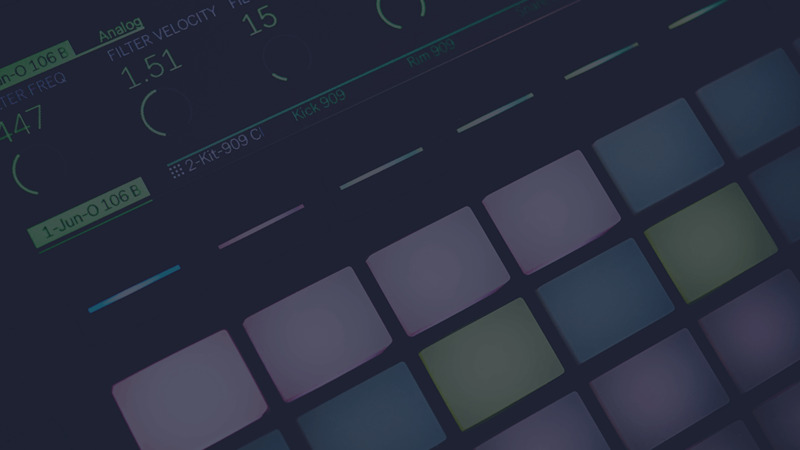 Auddly is a song data hub for all the world’s music creators. Regardless of who you are or who you are signed to – Auddly is your way to take control of your songs and rights, wherever you are. Free of charge all the way. Sign up for an Auddly account – it’s free. Secure correct payments and credits for you and your co-creators. Spend less time on chasing (or being chased for) info and files. Avoid miscommunication by using one synced source of truth. Get more time to be creative. More music, less distractions.